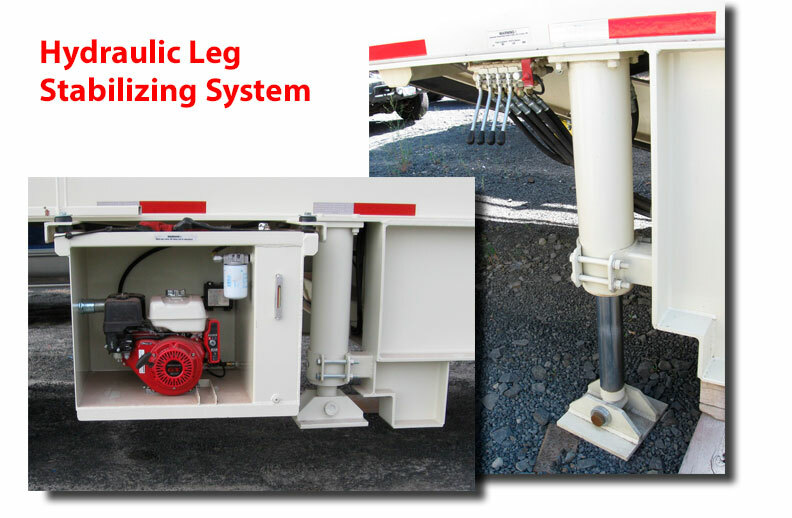 - you can make it a little easier by installing a Fab Tec Hydraulic Stabilizing System on your portable equipment. 6" bore x 18" stroke, 70,000 lb. capacity cylinders. Heavy foot pads with 1 15/16 pins. 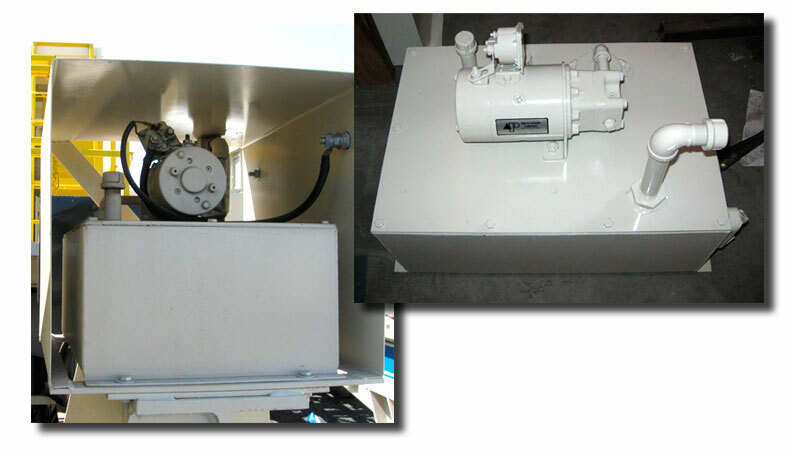 Available as a kit or installed on new Fab Tec Plants.